Do you too have this Friday feeling? 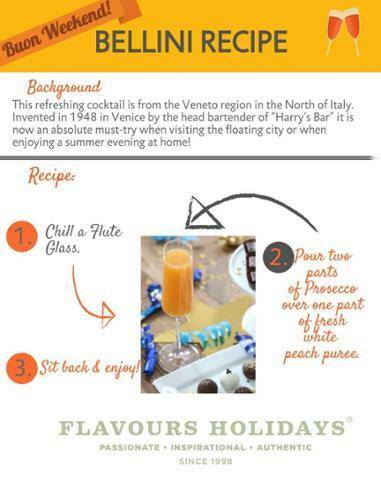 Here is one of our favourite Venetian cocktail recipes to celebrate the weekend! Spoiler alert: It tastes even better in Venice! Want to try it? Then join us on our cooking holidays in Venice.